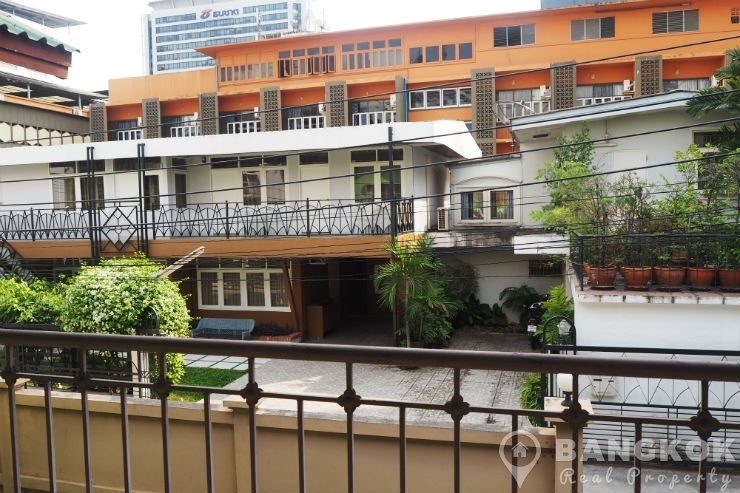 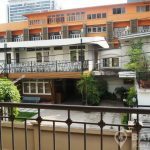 A great opportunity to rent this rare Detached Siam Commercial Building suitable for use as a guesthouse superbly and centrally located just off Rama 1 road in the very heart of Bangkok’s Siam Square and just 5 minutes walk ( 150 metres) from National stadium BTS station. 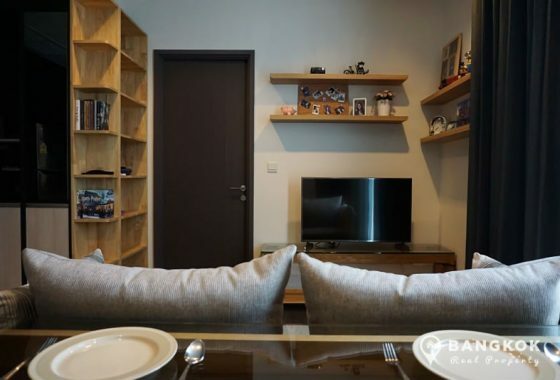 The property is located with fabulous amenities just a stones throw away including Siam Paragon, MBK, Jim Thompson House Museum, Bangkok Art & Culture Centre, Central World, Chulalongkorn University and Lumphini Park. 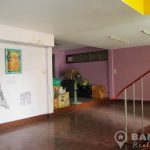 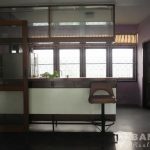 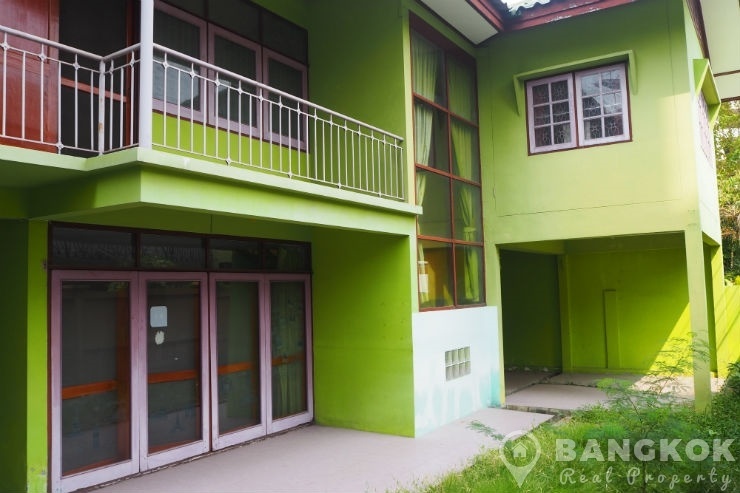 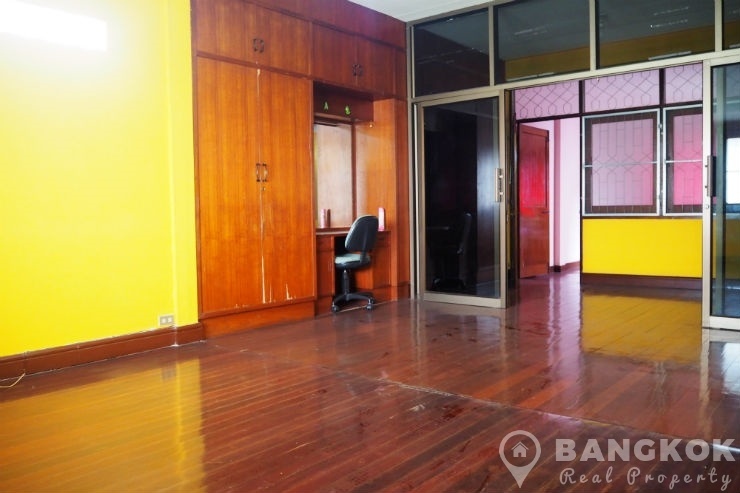 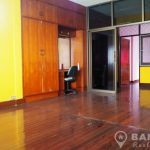 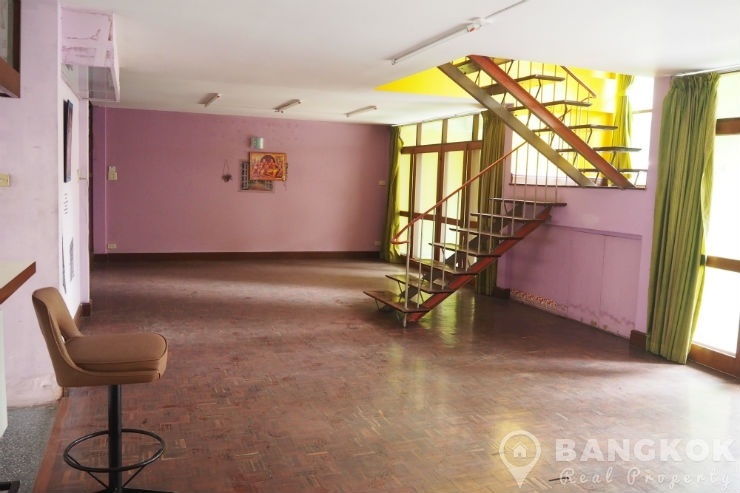 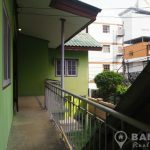 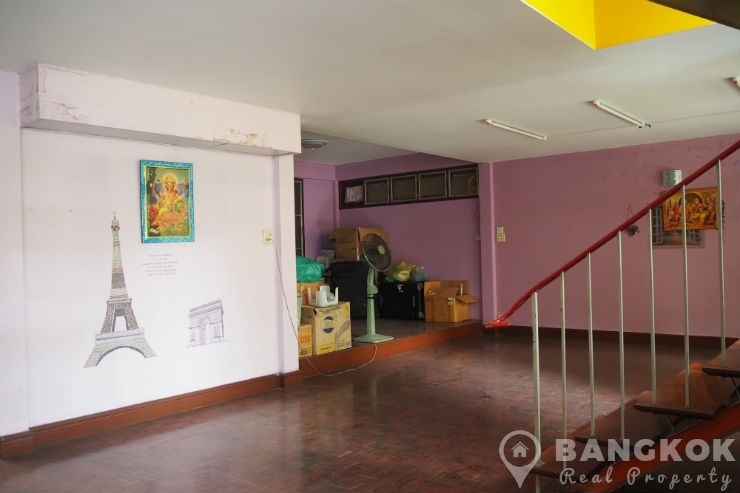 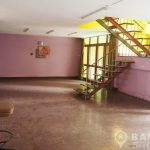 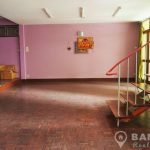 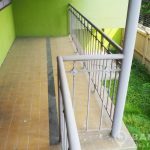 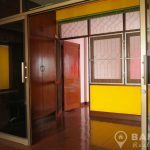 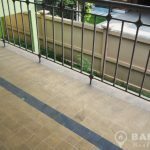 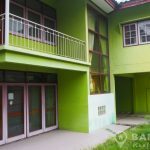 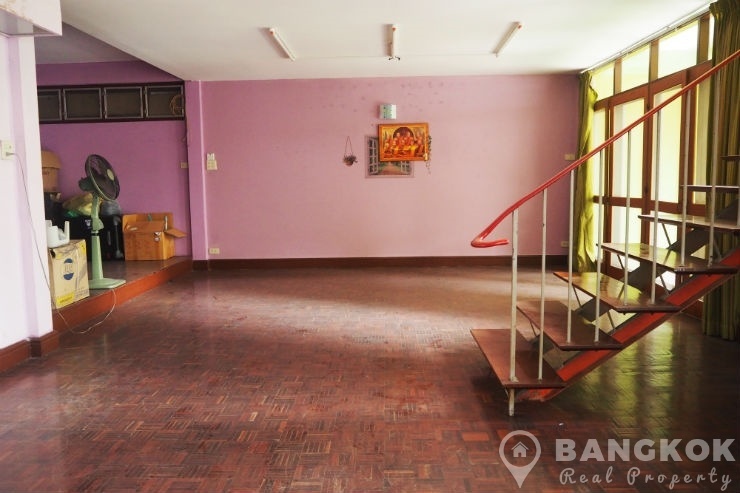 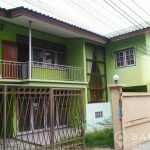 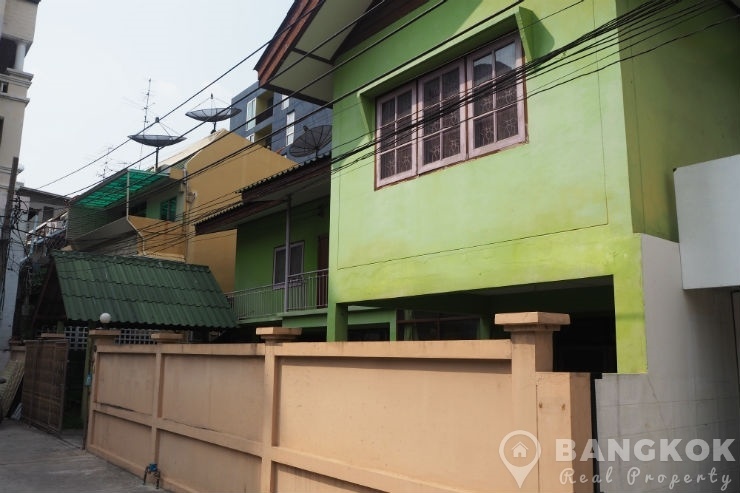 This Detached Siam commercial building has 2 floors would ideally be suitable for use as a boutique guesthouse although office or other commercial uses will be considered. 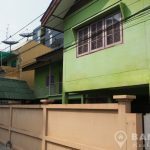 The house currently has 3 double bedrooms, 3 bathrooms, kitchen, separate maid and storage rooms and off street parking for 2 cars. 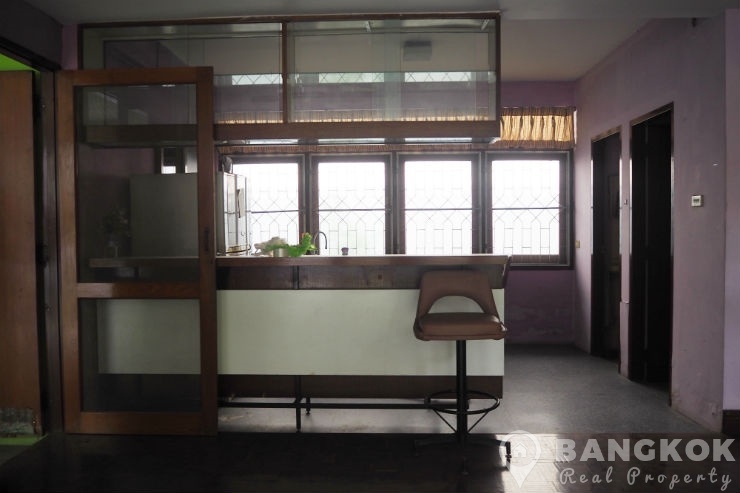 The house has c. 200 sq.m of space and sits on a plot of 74 sq.wah (296 sq.m). 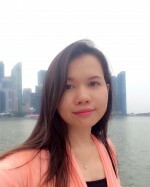 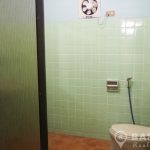 The owner prefers a long term rental tenant and is open to discussions. 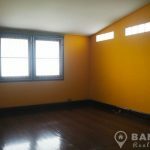 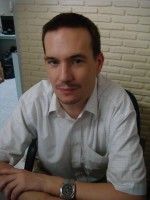 The property is in need of total renovation. 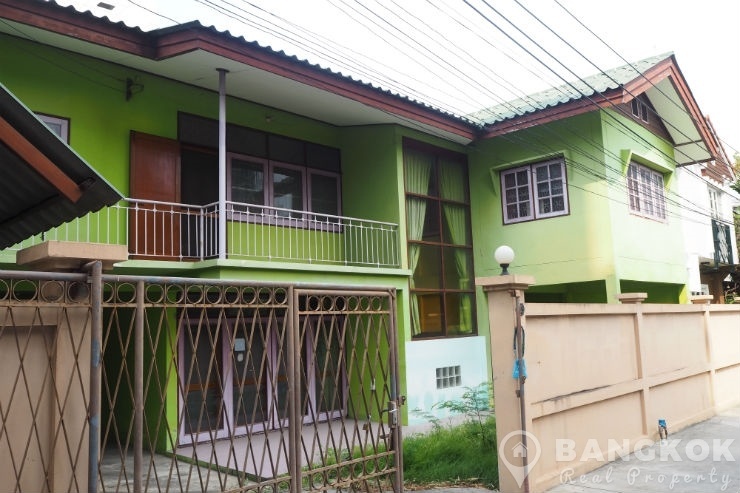 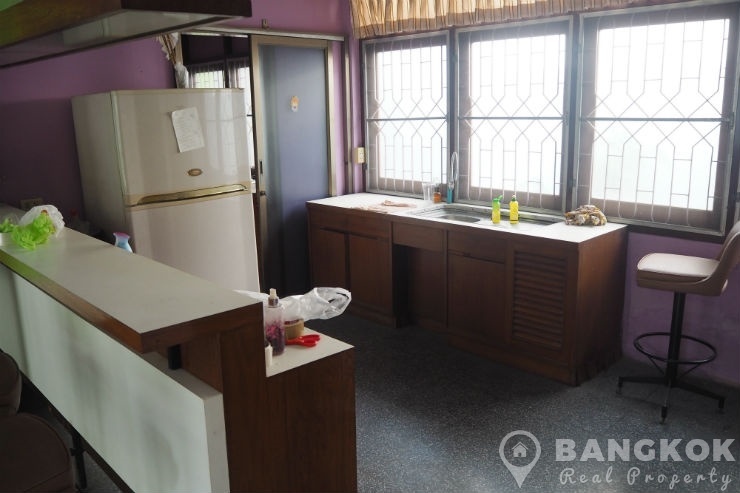 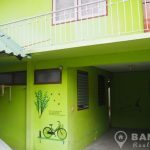 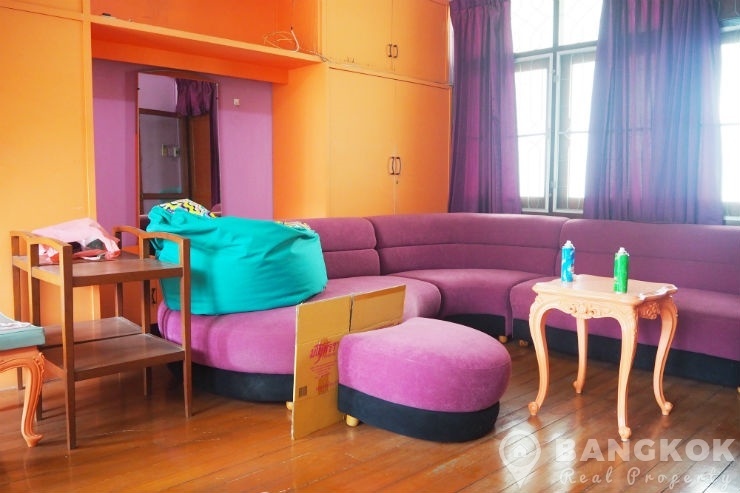 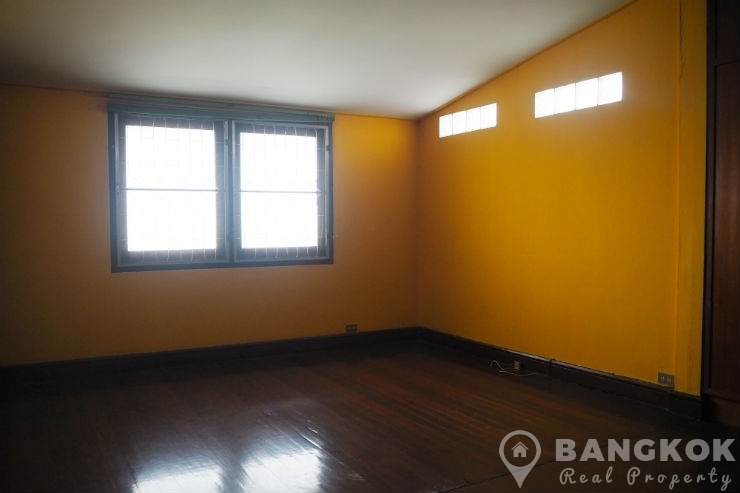 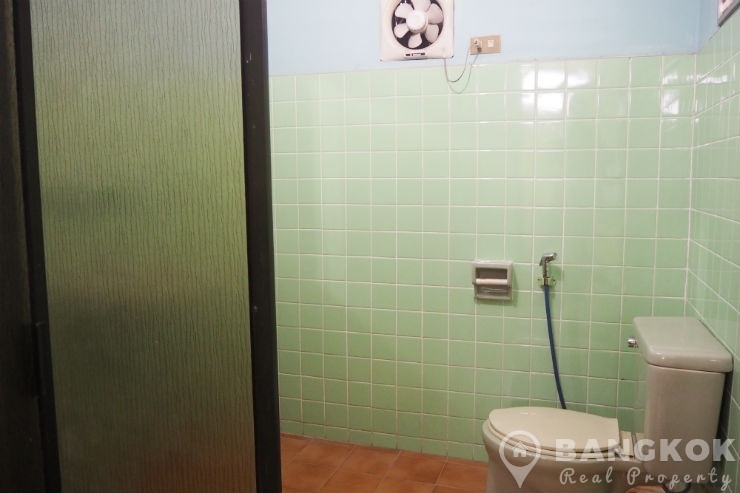 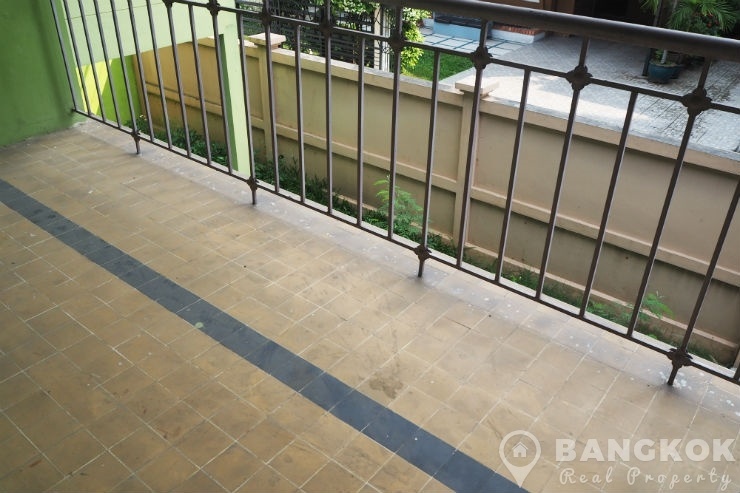 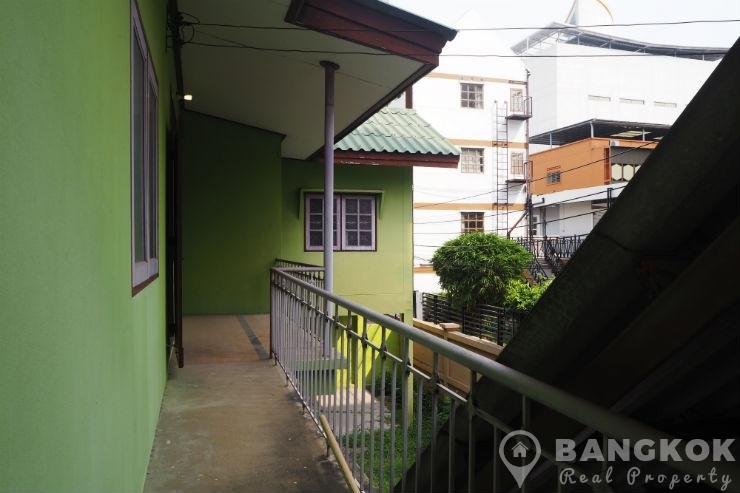 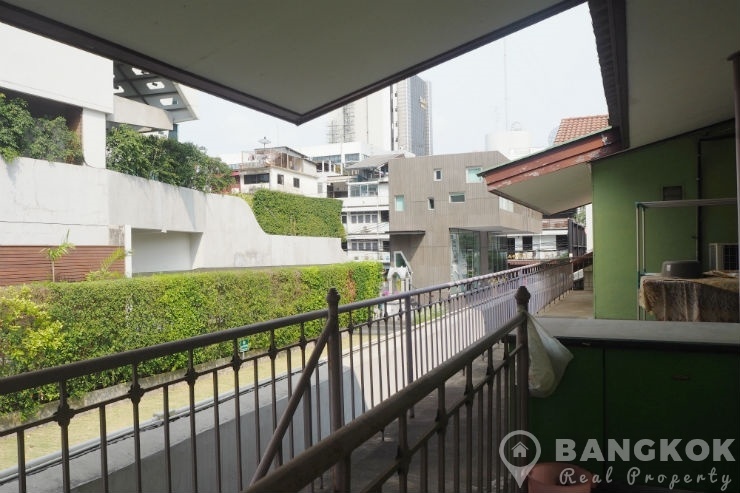 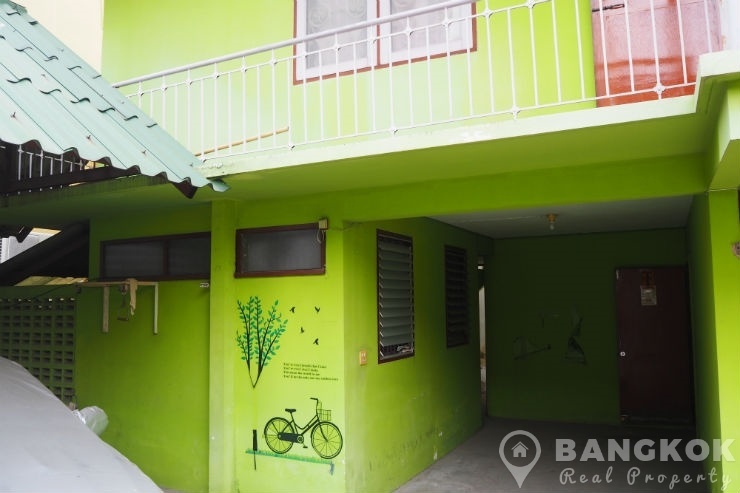 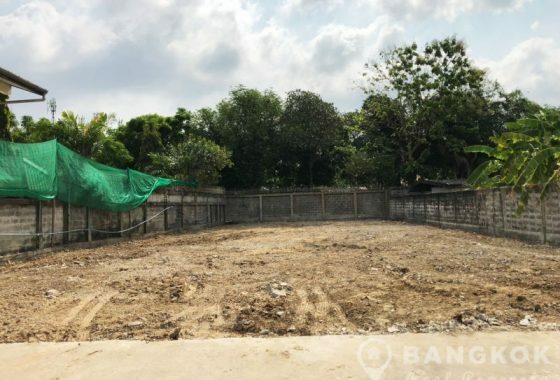 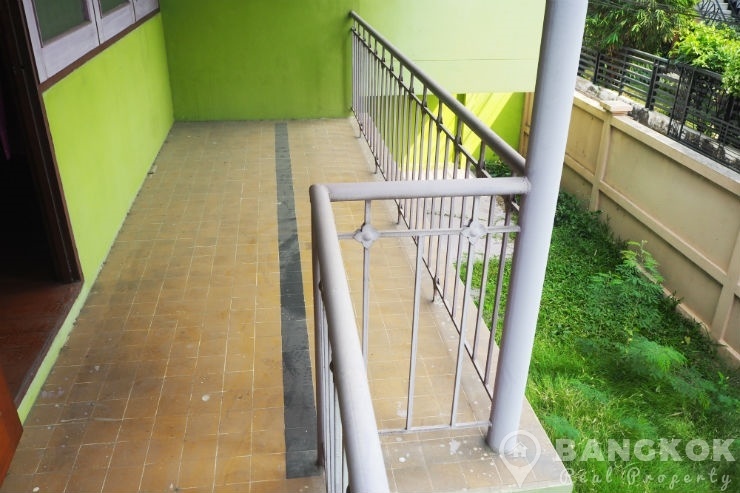 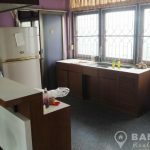 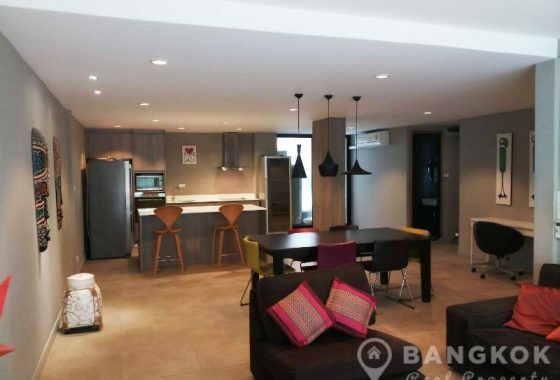 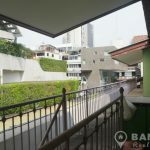 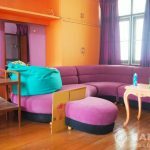 A detached, 2 floor, stand alone house on a plot of 74 sq.wah with c. 200 sq.m of living space and 2 off street parking spaces just 150 metres from National Stadium BTS and Siam Square. 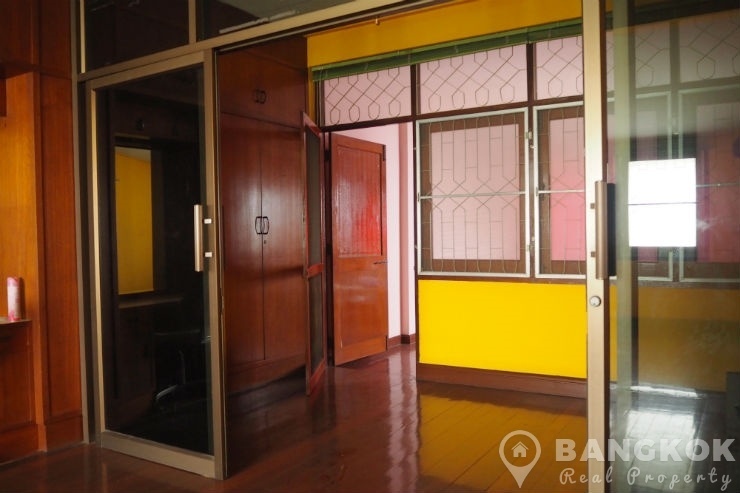 Ideal for use as guesthouse, office or commercial building.